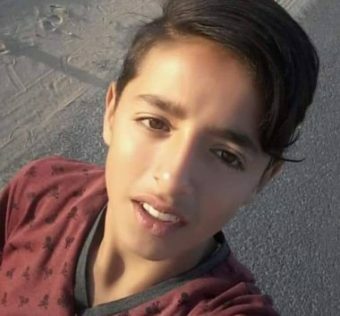 The Health Ministry in the Gaza Strip has confirmed, Friday, that Israeli soldiers shot and killed two Palestinian teens, 18 and 14 years of age, and injured at least eighteen others with live fire, after the army resorted to the excessive use of force against the Great Return March processions in several parts of the coastal region. Furthermore, the soldiers fired many live rounds, rubber-coated steel bullets and high-velocity gas bombs at protesters many areas across the coastal region, especially in Malka area, east of Gaza city, and areas east of Jabalia in northern Gaza, in addition to the al-Boreij refugee camp in central Gaza. The Israeli army fire injured eighteen Palestinians with live rounds, and injured dozens with rubber-coated steel bullets in addition to the effects of teargas inhalation. 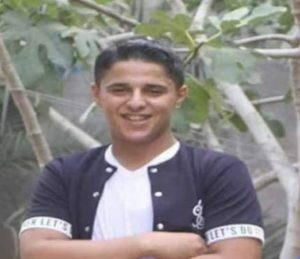 Also on Friday, a Palestinian detainee, identified as Yasser Eshteyya Hamed, 36, from Tal village, southwest of the northern West Bank city of Nablus, died at the Be’er as-Sabe’ (Beersheba) Israeli prison, due to the lack of adequate medical treatment. Hamed was taken prisoner in 2009, and is serving a life term. His death just came two days after a political prisoner, identified as Fares Baroud, 51, from Shati’ refugee camp in Gaza, died due to the lack of medical treatment.